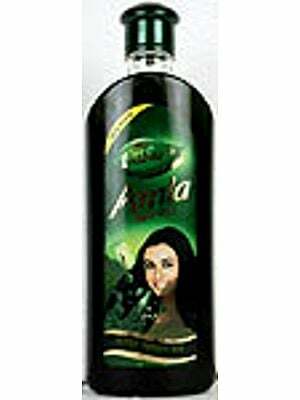 Amla Hair Oil is combines of the Goodness of Amla and other Ayurvedic Herbs. It makes hair strong and gives nourishment to hair roots and scalp. It improves blood circulation to hair follicles and stimulates growth of hair. Ingredients: Amla, Vach, Koot, Nagkesar, Dashmool, Arandmool, Bhringraj, Daru Haldi, Shankh Pushpi, Giloi and Sesam Oil.